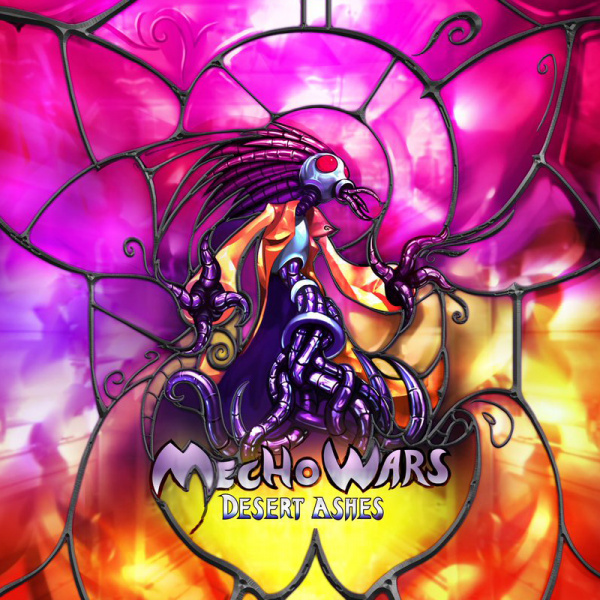 Sorry, no review of Mecho Wars: Desert Ashes yet. Features an easy to learn turn-based combat system, balancing air, sea and land units. Further customize your play with perks unlocked by completing challenges and compete with others locally or online.